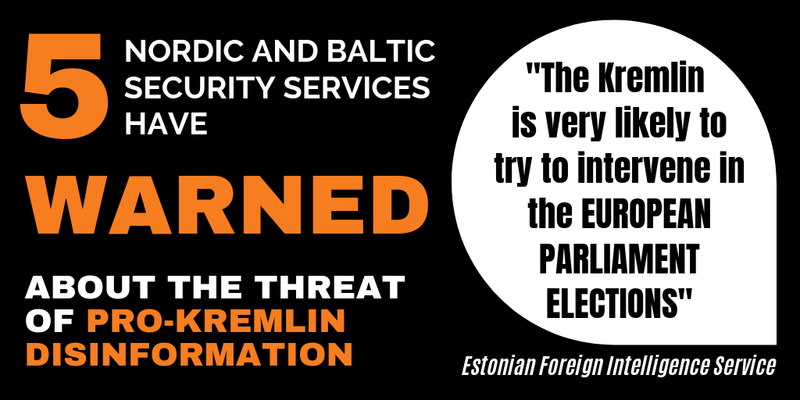 It is almost impossible to quantify all the resources involved in pro-Kremlin disinformation. Dozens of official Russian state media are amplified by hundreds of suspicious websites and blogs across Europe and the US, their messaging replicated by hundreds of pseudo-experts, extremists, and other pro-Kremlin speakers, and all this accompanied by thousands of social media users (be they classic, or paid trolls). But some revelations can give at least a rough estimate of the resources devoted to disinformation. 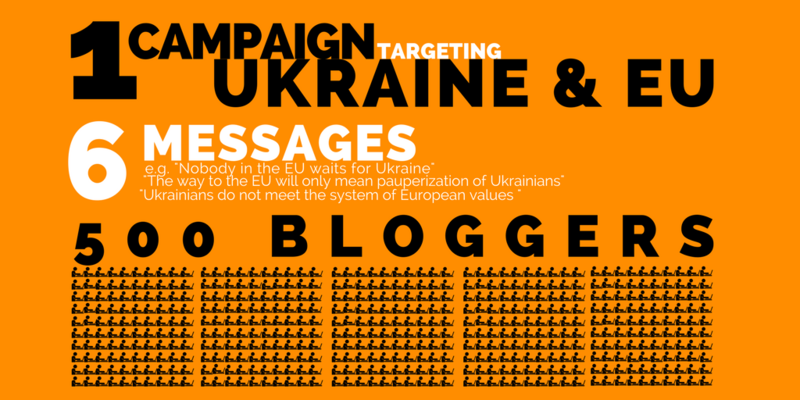 Take one particular campaign with only six strategic messages and focused only on one single country – but up to 500 bloggers are involved in it. Knowledge of this example was gained from material published earlier by Ukrainian hackers who gained the correspondence of Alexander Usovsky, one of the coordinators of the so-called “Russian world” (Unian reports), who was also active e.g. in Poland (InformNapalm reports). The material obtained by the hackers was investigated among others by the Ukrainian state press agency, Ukrinform. According to Ukrinform, the hostile operation is called “Ukraine is not EU”, and the network of hundreds of bloggers discrediting the cooperation between Ukraine and the EU will be functional from Kyiv, Kharkiv, Odessa, the Donetsk oblast and the Luhansk oblast. The overall aim of the operation is to organize pro-Russian voices on the Ukrainian internet, create content for traditional and social media, educate more bloggers and promote their work, recruit journalists and political activists, and use as many informational, expert and education resources for spreading disinformation as possible. The project has also identified six strategic messages, for example “Nobody in the EU waits for Ukraine”, “The way to the EU will only make Ukrainians poorer”, or ” Ukrainians do not meet the system of European values “. The general aim is to persuade the Ukrainian audience that there is neither hope in nor benefit from closer cooperation between Ukraine and the EU. Generally, awareness of the ongoing hostile disinformation campaign is very high in Ukraine. 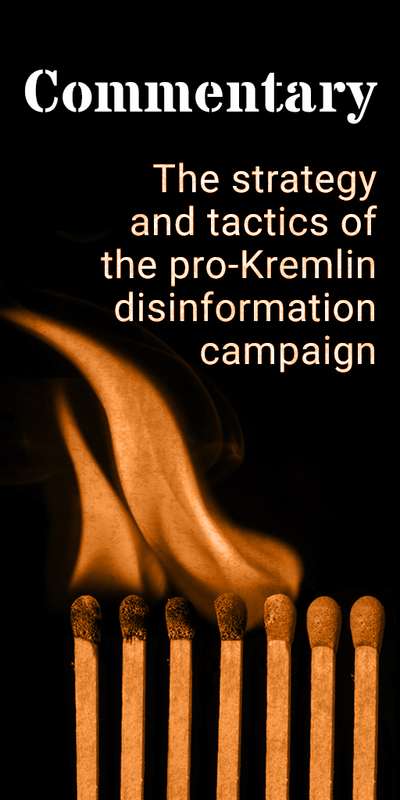 But in case you missed it, let us just recall that even among Ukrainians (who clearly have the most experience with pro-Kremlin disinformation) a persistent, well-funded, and well-orchestrated disinformation campaign can still gain at least partial success.